Our Michigan medical malpractice lawyers handle cases involving the failure of a doctor or hospital to treat a stroke. This often happens when the medical provider attributes the stroke symptoms to some other non-life threatening condition and fails to perform a proper medical work-up. The consequences of this negligence can be devastating and lead to permanent disability and even death. A stroke occurs when a blood clot blocks an artery or a blood vessel breaks and the flow of blood to the brain is interrupted. Lack of oxygen from your blood causes brain damage as brain cells die. This can cause symptoms as light as weakness in an arm or leg or as severe as paralysis, mental disability, and even death. Although some people can recover from strokes, the fact is the overwhelming majority either will die or will be left with some form of disability. Strokes are the third leading cause of death in American and are the number one cause of adult disability. 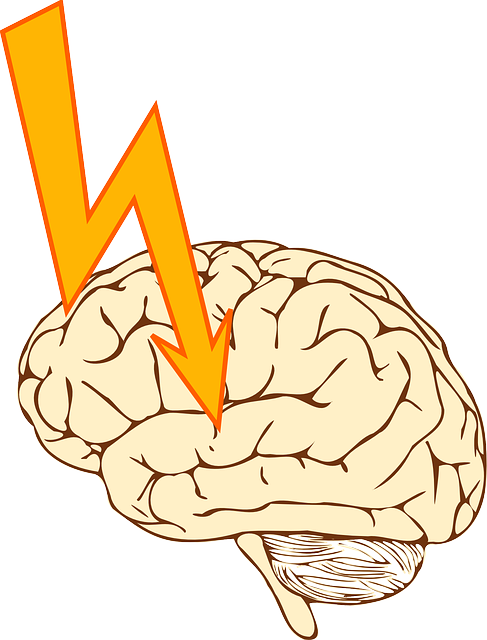 Although strokes are very dangerous, a large number of people do in fact survive their stroke. Once a stroke has occurred and the patient's condition has stabilized to the point where survival has been assured, the medical focus should shift to treating a stroke. Unfortunately, due to negligence, stroke victims often fail to receive the treatment they should. This can lead to more severe and prolonged disability, aggravated conditions, and failure to recover as fully as the patient would have if he or she had received proper medical care. This negligence can be medical malpractice. A patient who suffers a stroke due to medical negligence can seek compensation for the harm caused by the errors. Compensation and settlements include payment for pain and suffering, disability, and medical expenses. Lost income and earnings are also part of a settlement if the patient is disabled and cannot earn income, or earns less income, due to the untreated stroke. In cases involving death from a stroke, the patient's family can file a wrongful death lawsuit. If you or someone you care about was harmed due to the failure to diagnose and treat a stroke, you should contact our experienced medical malpractice attorneys at (800) 606-1717. We will get all of your medical records and have them reviewed by our team of experts. If you have a case, we will file a lawsuit for you. We will represent you under our No Fee Promise, which means there are no legal fees or costs unless you receive a settlement. If your case is unsuccessful for any reason, you owe us nothing. We put that in writing for you.